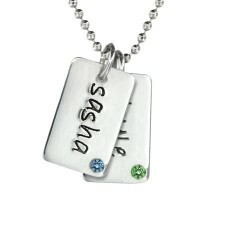 The Two Mini Dog Tag Birthstone Necklace is hip & chic! 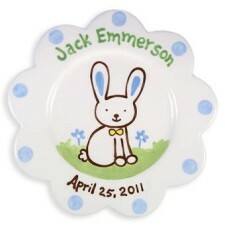 Add a date on the back for an additional sentimental touch. Shop My Retro Baby for Mom necklaces now! This Two Mini Dog Tag Birthstone Necklace is hip and chic. 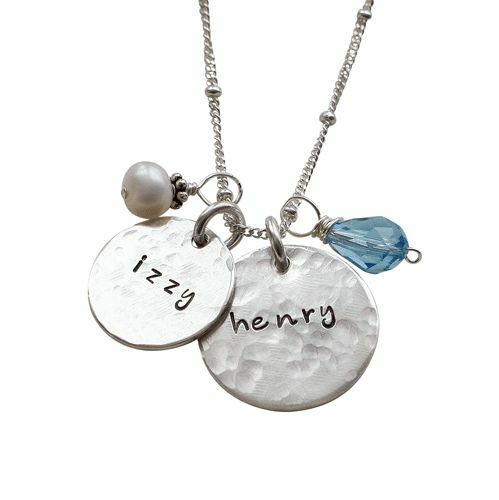 Perfect mom necklace for the modern mom. 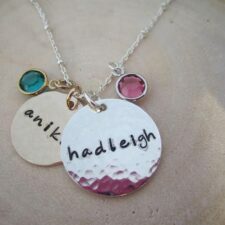 Personalized Tag Birthstone Necklace for Mom would be a great gift. 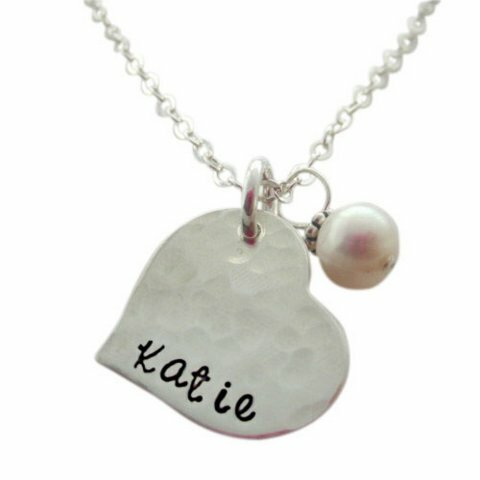 Your mom will cherish this mom necklace for a lifetime. 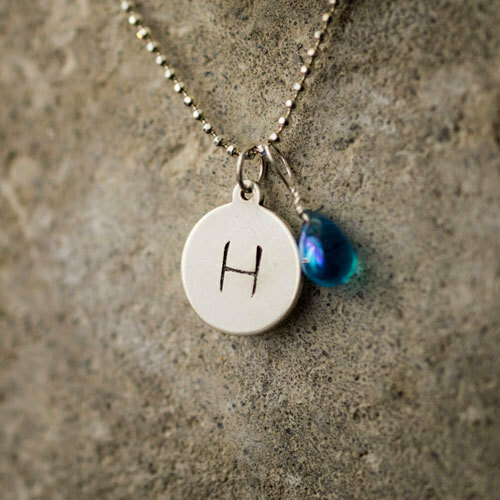 This Birthstone Necklace are made of Sterling Silver. 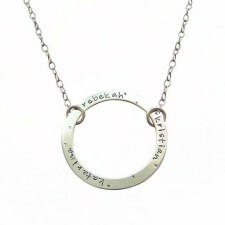 This mom necklace looks great day or night. 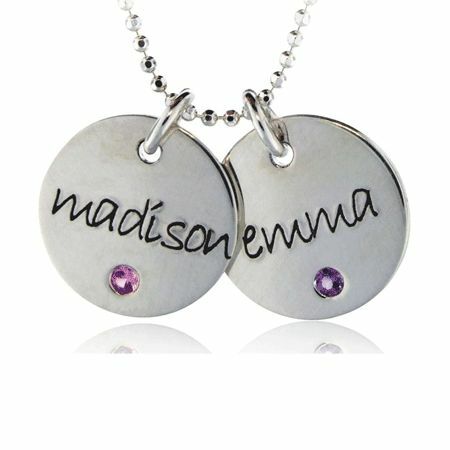 You can wear this personalized necklace with a pair of jeans or a night on the town. This name necklace comes with an inset birthstone. 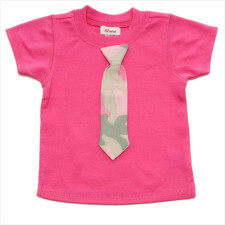 It is the perfect way to take your child’s love with you everywhere you go. 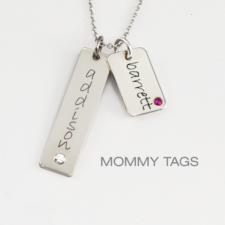 This mommy necklace is available in sterling silver, gold, or rose gold. You can also mix it with a tall tag. 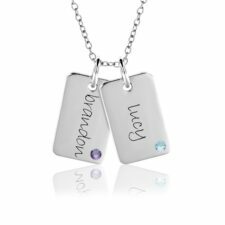 The mommy necklace is available with or without birthstones. 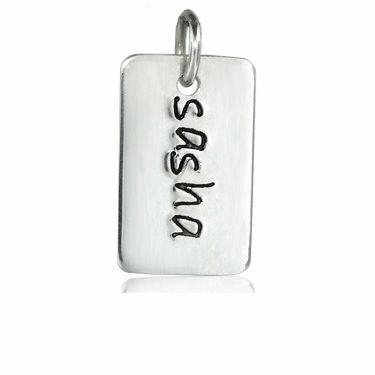 We also have a long tall tag necklace that you may like! 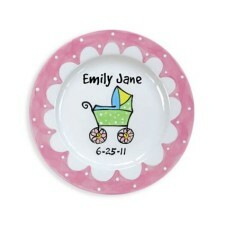 Shop My Retro Baby for mommy necklaces and personalized jewelry for your entire family. 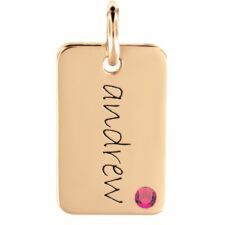 add a birth date on the back of your pendant for an additional sentimental touch! Availability: Usually ships within 2-3 weeks. Two Mini Dog Tag Birthstone Necklace is hip & chic! 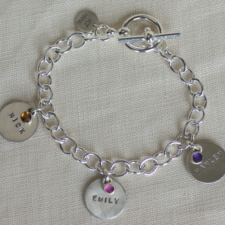 Add a date on the back for an additional sentimental touch. 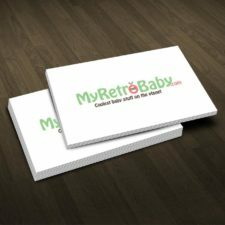 Shop My Retro Baby for Mom necklaces now!